Media By: Kaitroy Hubbard Jr.
Greenville Women’s Basketball takes down Eureka! The girls are hot right now and off to a 1-0 start in conference. 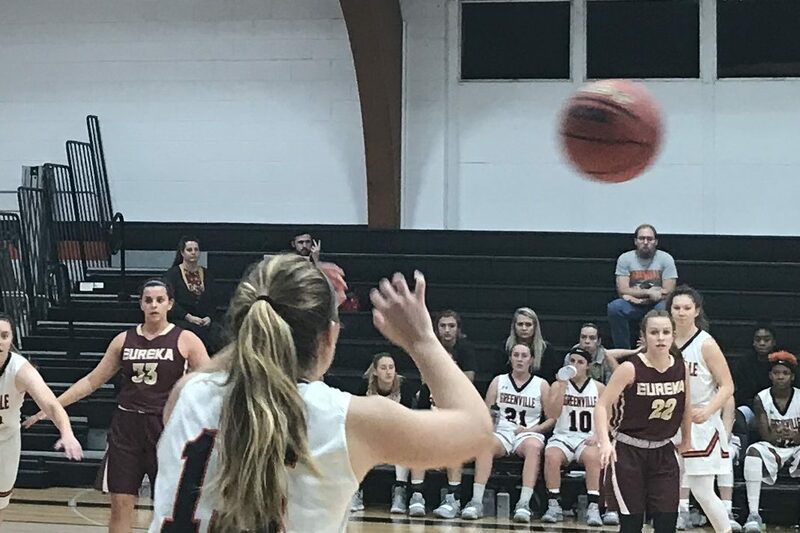 Greenville University Women's Basketball vs. Eureka College!